The AI reading companion that helps kids find their passion for reading. Built with cutting-edge AI technology, Luka reads aloud books put in front of him, page by page, in any order. 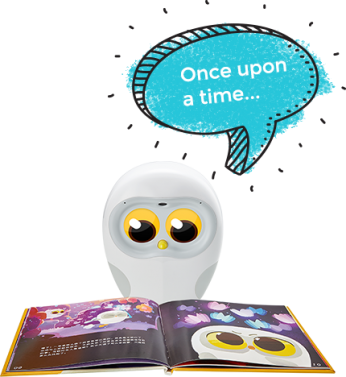 Luka is a fun interactive reading companion, which helps kids to develop their reading skills in an engaging way, makes kids fall in love with their books – real books – by adding another dimension to the reading experience. Luka can recognise over 6,000 English, 2,000 Spanish and 30,000 Chinese picture books (and counting!). Besides those books in Luka’s Cloud Library, you can also read and record any picture books by yourself, then Luka will read in your voice. Kids can read their favorite books whenever they choose, Luka encourages good reading and pronunciation habits, helps kids build confidence in their own reading abilities and allows them to read at their own pace. Luka also works offline, so your kids can choose to read with Luka wherever they are. 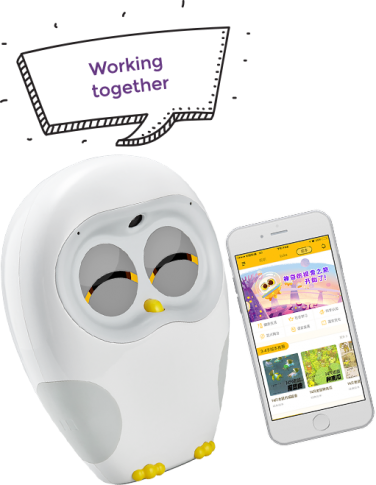 As an AI education product, Luka stimulates language and cognitive skills, improve kids’ motivation, curiosity and memory, encourages them to read more. Luka pulls kids back from the screens to real books. 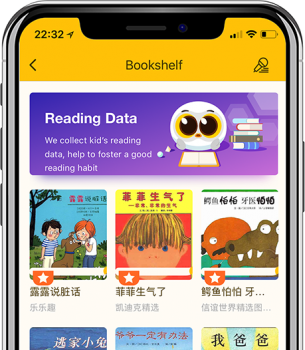 The number of books in Luka’s cloud library is increasing everyday, with his smart recommendation system, you can find and buy the perfect books for your kids with a simple click from Luka App. When you place a book in front of Luka, he recognises the book and reads as you turn the pages, follows along, even out of page order. Any family member can record their own readings, connects families through stories anytime, anywhere. Multi-Language Luka is currently in production, and will be available soon on Amazon, or through our distribution partners. Luka recognises over 6,000 English, 2,000 Spanish and 30,000 Chinese picture books from his cloud library. To see what books are available, download the app and search in the Luka Library. With Luka App, you can also choose tons of kids audio content (Stories, Nursery rhymes and lullaby), one click and push to Luka to play them. Lots of fun games and functions to be found in the Luka App! Our aim is to encourage more children to read physical books rather than turning to a tablet or phone for entertainment. We have 30,000 Chinese books and over 6,000 English, but would love to partner with publishers and authors to add more books to the collection. We are looking to partner with publishers and distributors. To find out more about our partner offering, visit our partners page. Ling Technology Co. Ltd, (Ling Tech) was founded in China, 2016. A global artificial intelligence technology start up, dedicated in Design, R&D, Production, Sale and Operation of various AI consumer products. 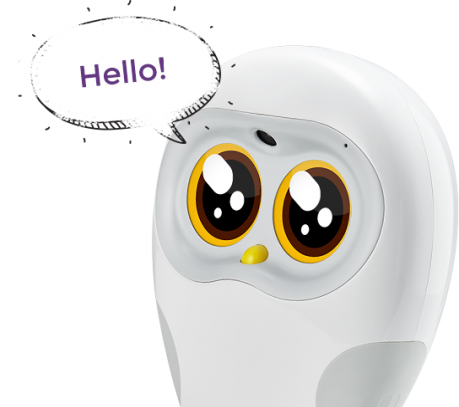 Ling Tech is the partner company of Jibo, the world’s first social robot, and Luka, an AI reading robot designed to help children fall in love with reading. For general or partner inquiries, please use the form or get in touch. Personal Data: Name, Email. Used for contacting in the future with promotional material relating to the product. If you do not wish to be contacted, please do not fill out the form or click submit. We will not pass your data onto third parties. The data is owned by Ling Technology Co. Ltd. The data is controlled by Ling Technology Co. Ltd’s agency, The Honey Partnership (Holdings) Ltd, and contactable via piers@makehoney.com.